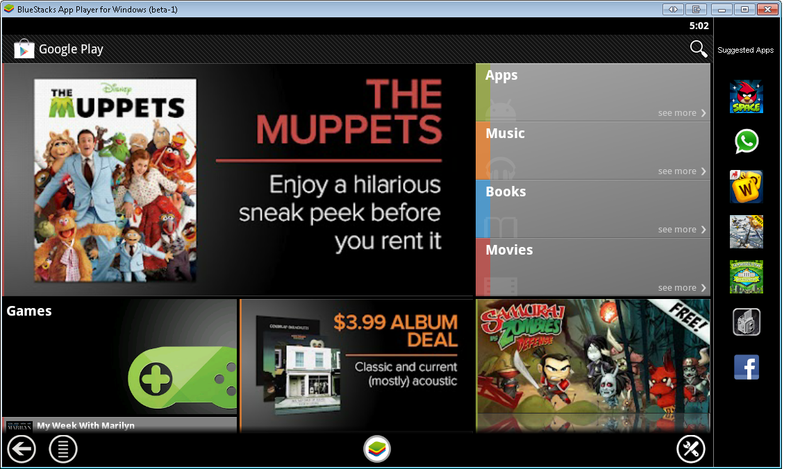 Cross-platform specialist Bluestacks has already thrown its hat into the Android mini-console ring with GamePop, currently in the pre-order stage. 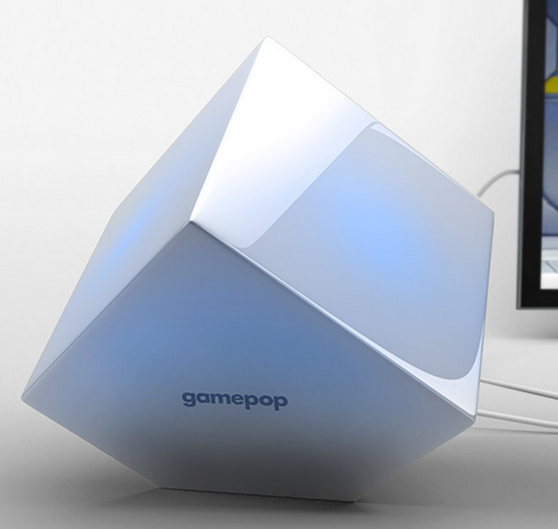 Today the company announced a second option, the GamePop Mini, which will use the same subscription model as the "full-sized" console but come with free hardware, along with a 12-month contract. 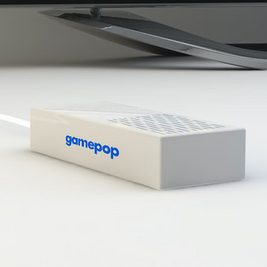 Specifications for the GamePop Mini have not been released, but it will be less powerful and have cosmetic variations from the standard model. Guys, stop talking about the Ouya for a second. 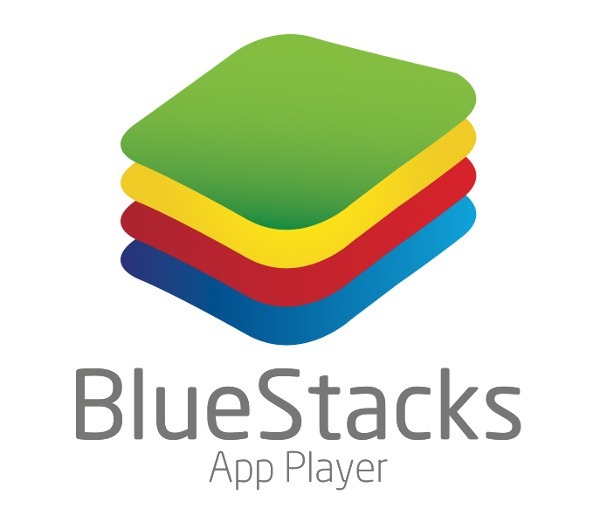 Bluestacks has a different console it would like you to pay attention to: GamePop. The company that has previously worked on interoperability between Android software and other platforms, is now launching a console of its own. The hardware—including a console and physical controller—will be entirely free for people who pre-order. The catch? You have to pay for a subscription to play games. 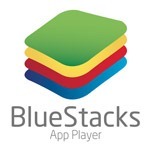 BlueStacks made quite a splash when they released their alpha x86 Android app player for Windows late last year. 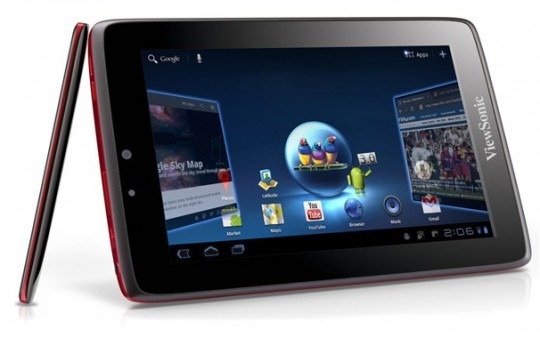 When AMD invested millions of dollars into the company, it was clear that they were planning on leveraging the ever-expanding Android platform to put a shot into the arm of their PC chip business. Nearly a year after the initial investment, they're ready to make good: head on over to www.amd.com/appzone to check out the shiny new AMD App Zone. 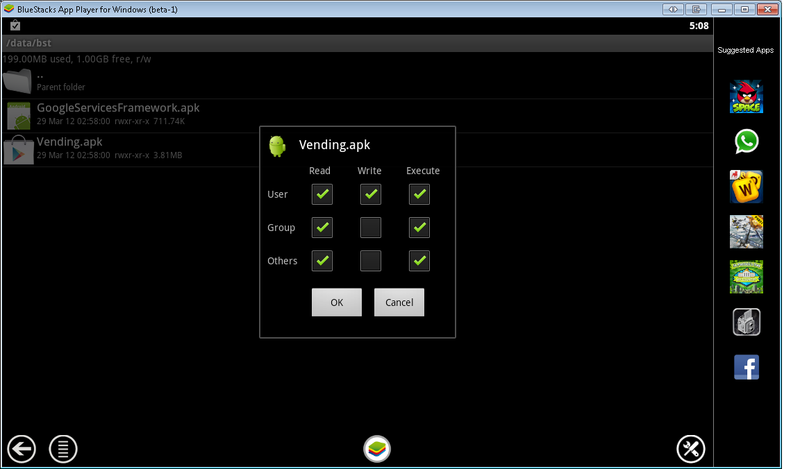 One of these announcements is the Alpha version of their App Player for Windows. 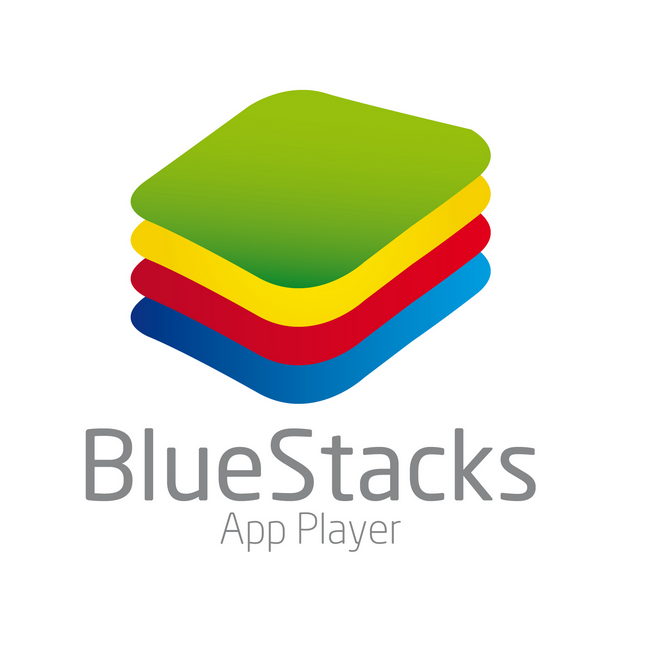 If the name didn't already clue you in, BlueStacks App Player allows you to run Android applications on your Windows machine and enter a whole new level of Appoholism. This means that all of your favorite Android apps are now also your favorite PC apps and, by extension, your favorite Android games can now be your favorite PC games.